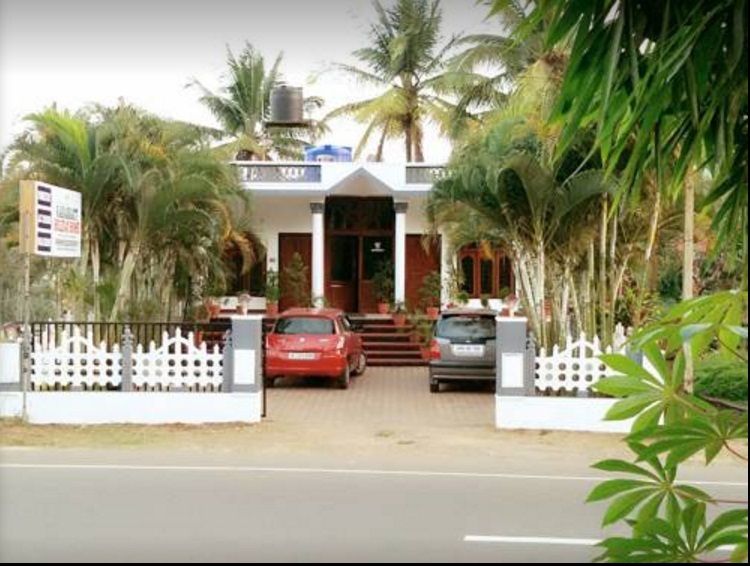 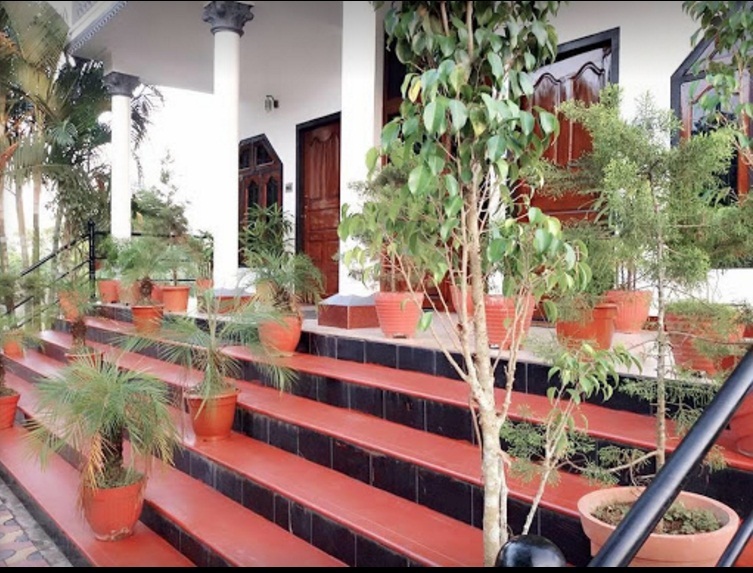 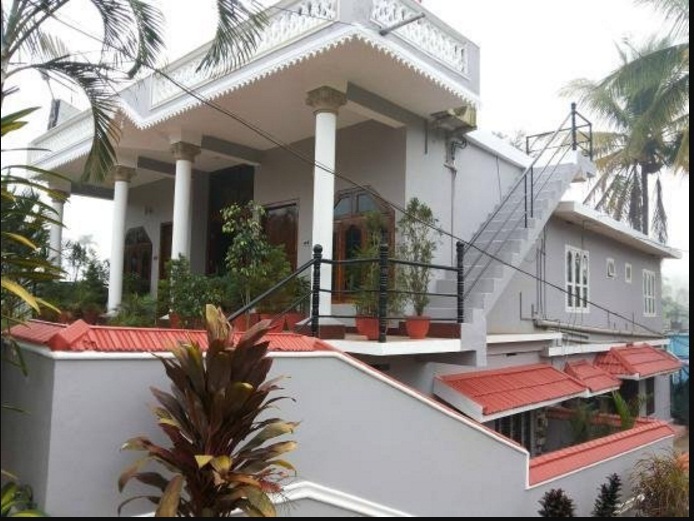 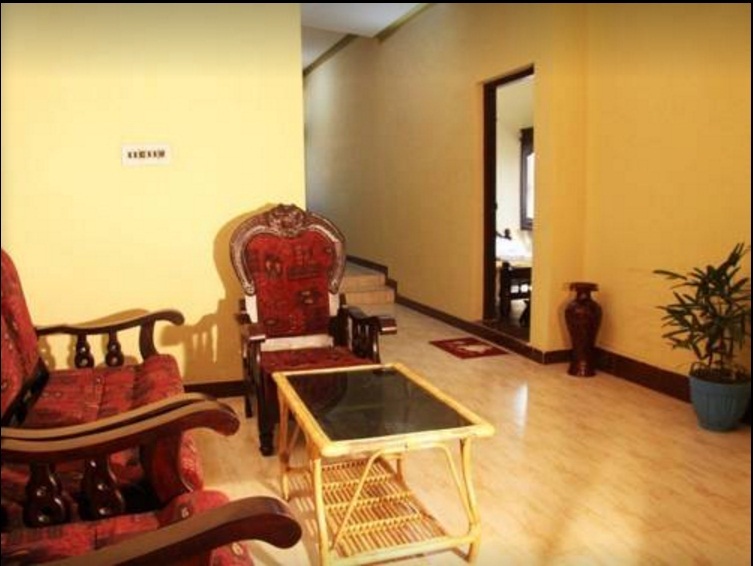 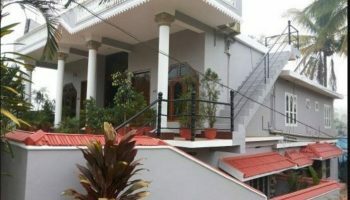 Karakkatt holiday home is settled in Kalpetta, Wayanad. 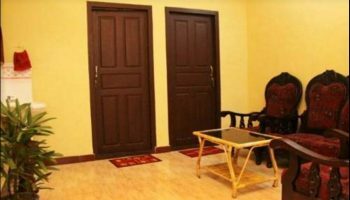 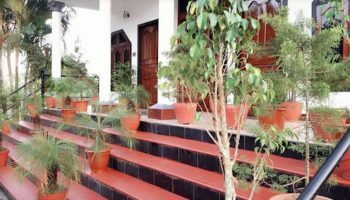 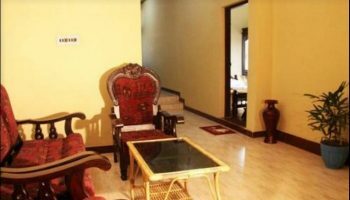 Karakkatt vacation house is absolutely outfitted to accommodate in individual one by one and might accommodate a group up to twenty five members. 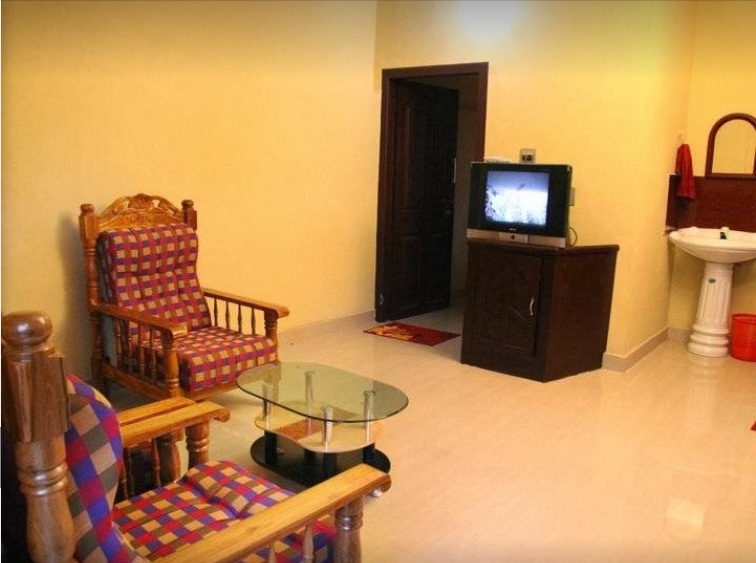 Every room are superbly designed to come and unwind, it’s ideal for extended families. 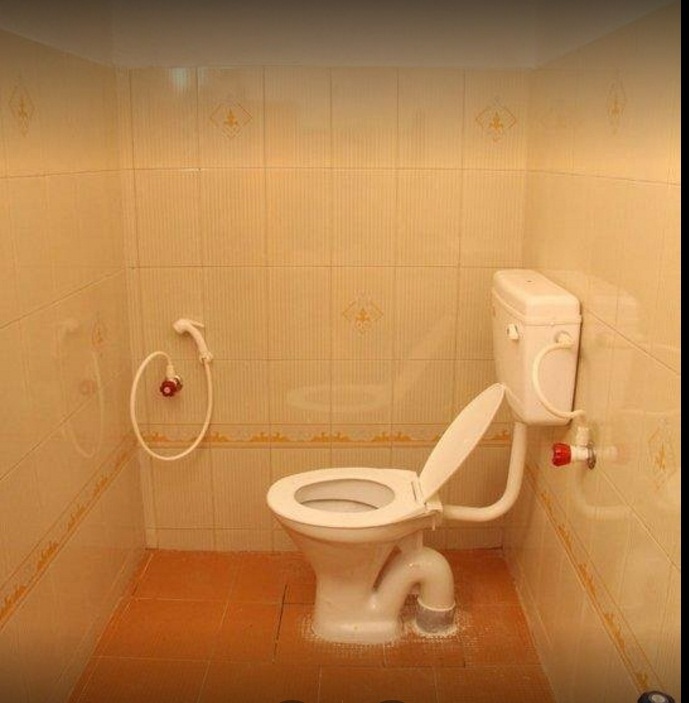 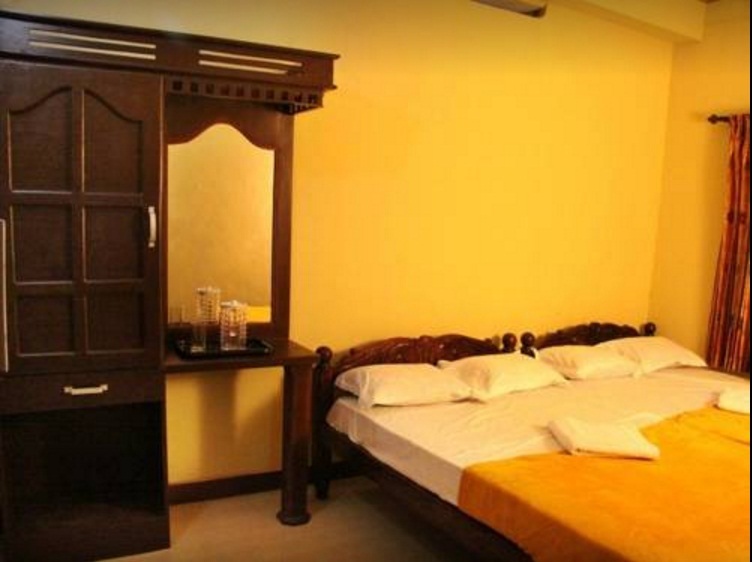 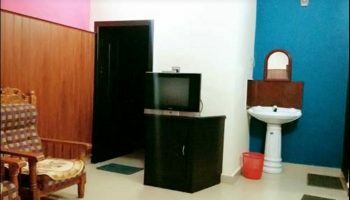 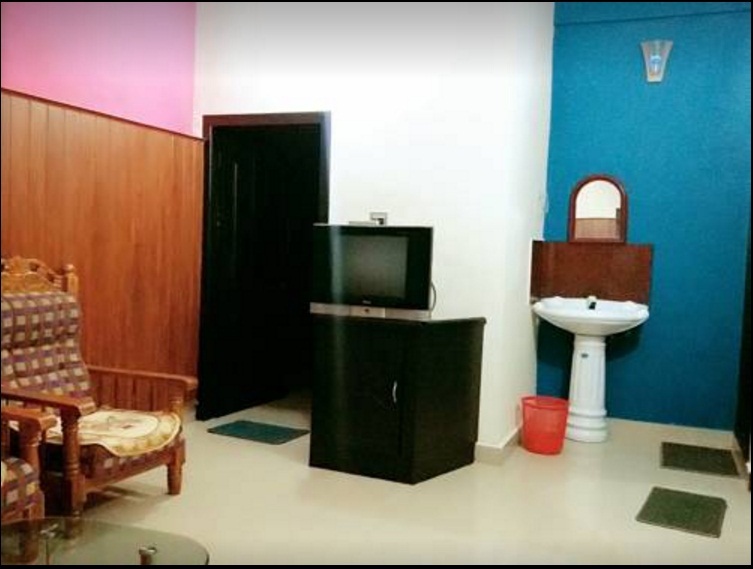 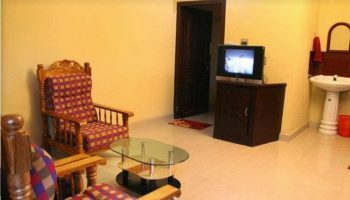 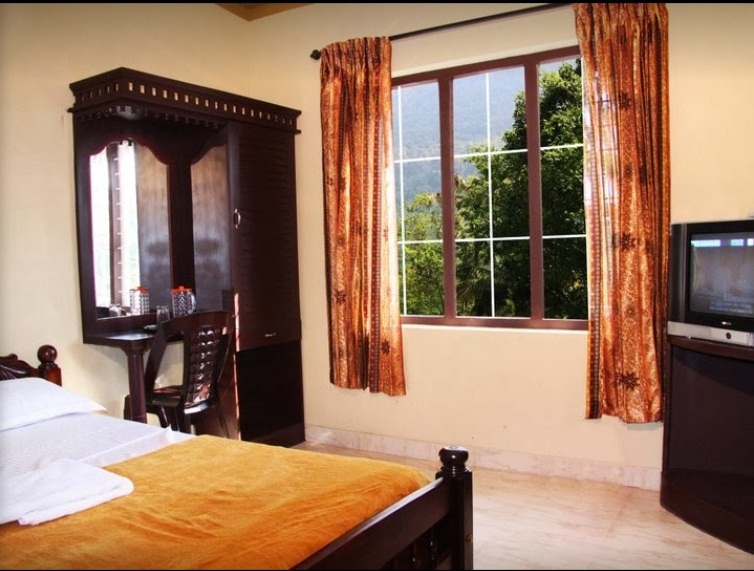 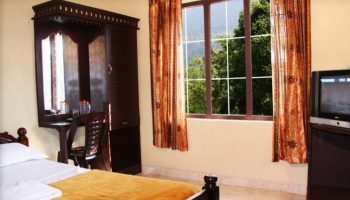 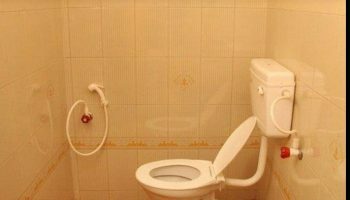 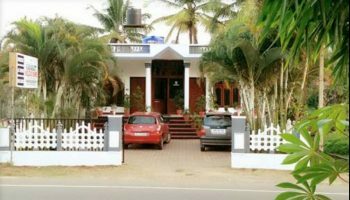 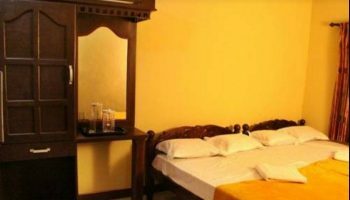 It provides modern facilities like Free WI Fi, 24 Hr Hot Water, Parking Facilities, Cable & LCD TV, Doctor on Call, Camp Fire, Ayurvedic Massage. 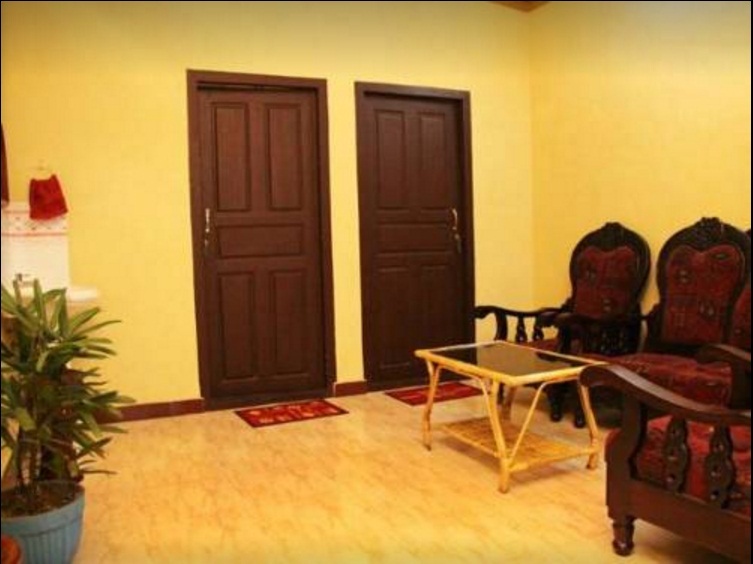 A stay at Karakkatt holiday is not just a relaxed holiday but also an experience to cherish.